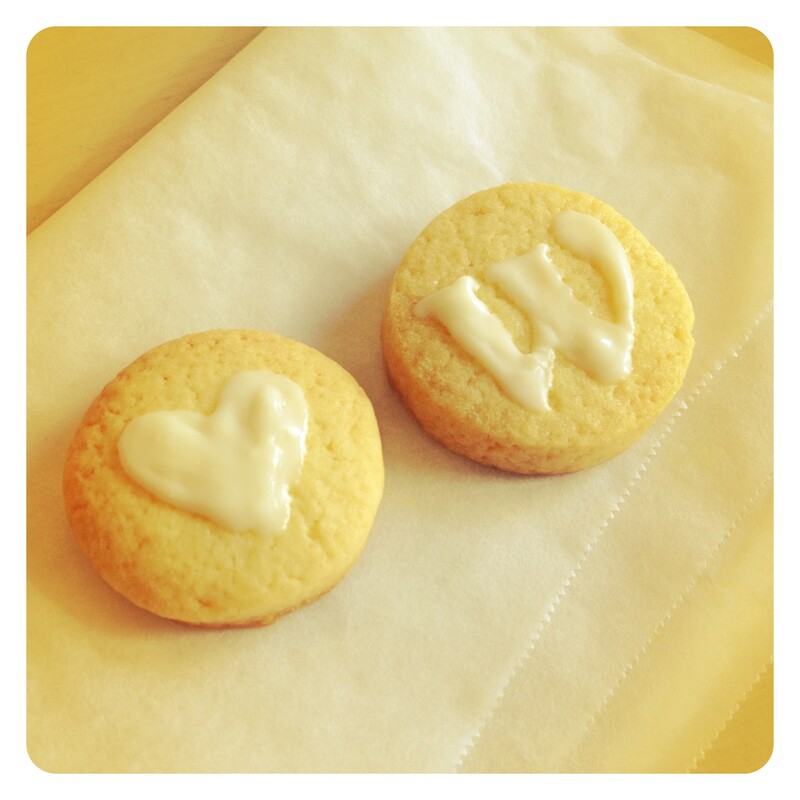 WordPress Logo Cookie – Where is Naoko? @junya, one of the founders of qnyp is a Dvorkian! First person I met in Japan who uses Dvorak.